Primavera Blackstone is the lead character in a crime fiction series by Quintin Jardine. The series is set in Spain. Primavera is formerly the wife of Oz Blackstone and originally made her debut in that series. Primavera Blackstone Synopsis: In Inhuman Remains (the first Primavera Blackstone Mystery), Primavera is living in Spain with her son Tom and still thinking of Oz – her late ex-husband. Her Aunt Adrienne arrives and informs Primavera that her son Frank is mixed in with a shady international casino project and has gone missing. 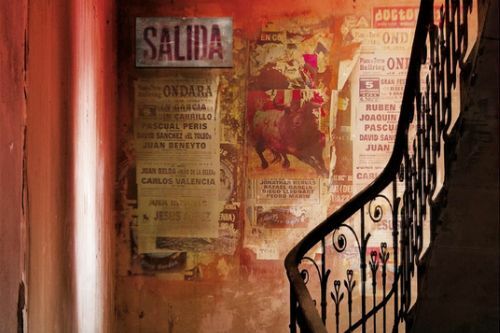 Primavera heads to Seville to look for him, but she becomes a fugitive and her life is at risk. Then, Adrienne has also gone missing, so Primavera goes off to find her.